SLBiz2Life is a helpfully service to provide you business. It’s very easy to use and the return on invest is very low. The great support is nameable. 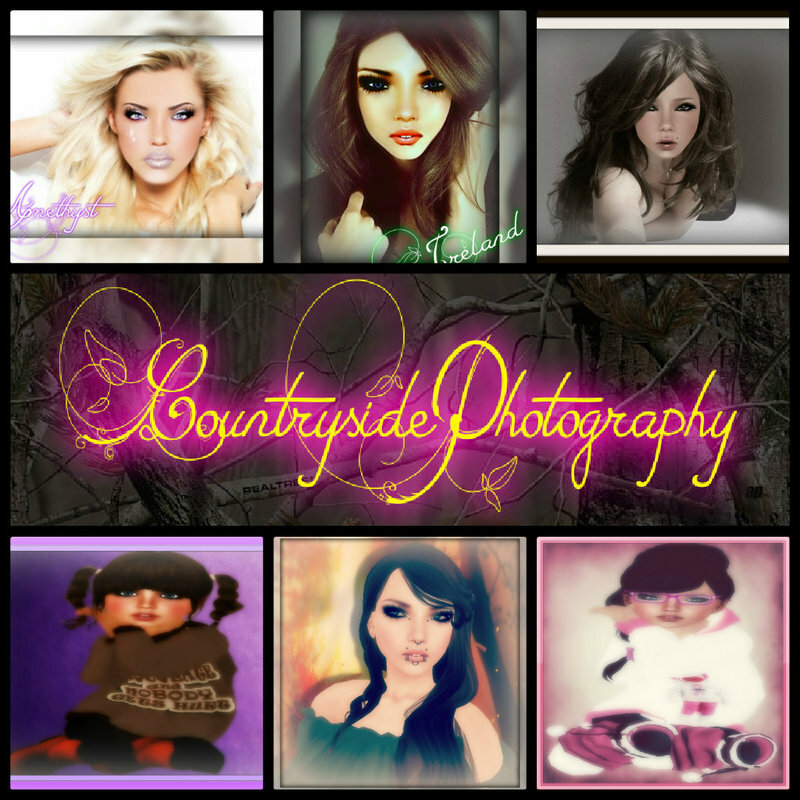 Countryside Photography is your warm and welcome place to have your special moment(s) captured. For you to have and hold for a lifetime. Your photos are personalized for You! !